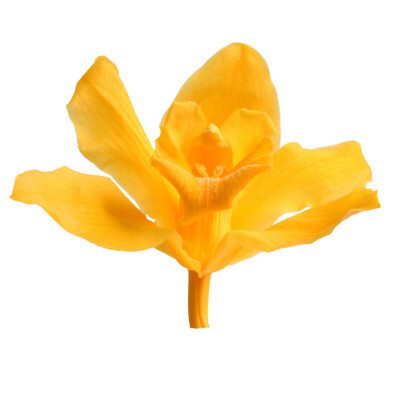 Here at Verdissimo, the leading producer of preserved flowers and plants, we’ve made a list of all the flowers in our catalog, so we can tell you about the meanings behind the flowers and describe each one of them. Don’t miss out! The rose is the most famous flower in the world. Its beauty makes it renowned across borders and in almost every corner of the world. 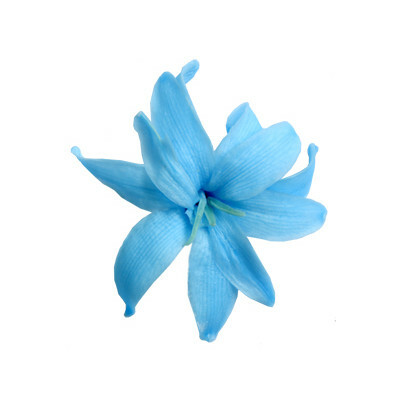 It’s one of the most sought-after flowers at shops and is also often used as a gift because of its meaning. 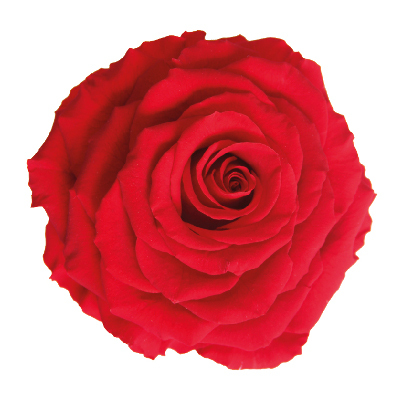 The meaning of the rose varies greatly depending on its color. 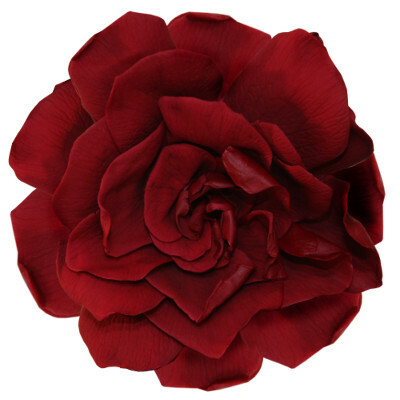 However, as we’ve mentioned in the article “The meaning of roses according to color”, the red rose is one of the most emblematic, a “synonym” of passion and love. 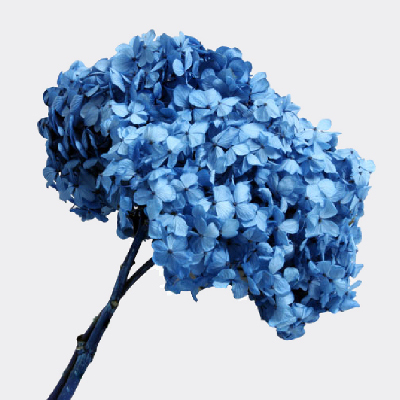 The hydrangea is a very practical flower, usually used to add color to floral compositions. Its romantic look makes it the ideal product for adding the perfect touch to the most traditional floral arrangements. The meaning of the hydrangea is closely related to the previously mentioned romanticism, which is why it’s one of brides’ top flower picks for their special day. Tube Roses are extremely special flowers, within the Valerian family and originating from the Himalayas. They’re very elegant flowers and commonly used in various ceremonies such as weddings or anniversaries. The meaning of spikenards is love, elegance and respect, although these meanings vary according to color. 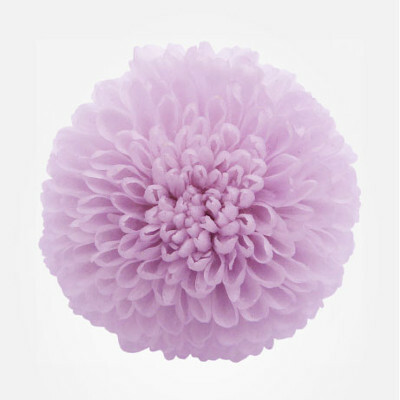 The chrysanthemum is ideal for using with other flowers in floral arrangements. It’s a very important flower in Chinese culture because of its meaning. The meaning of the chrysanthemum also varies according to the color of the flower. However, it usually symbolizes positive values and emotions such as truth, love, harmony, balance, etc. Find out the meanings in the article “The meanings of Anastasia Chrysanthemums according to color”. The Mini Calla is the flower that best represents minimalism at Verdissimo. It alone can decorate a space, for despite its simplicity, it’s a very sought-after decorative element on its own for some types of decoration. Regarding the meaning of the Mini Calla Lily, we should point out that it’s a symbol of sophistication and elegance. The gardenia is a flower that competes in beauty with the rose. Its look is spectacular and you can also find it in different colors. However, the meaning of the gardenia is always linked to delicacy, fortune and all feminine aspects. Also, as we’ve mentioned in the article “The preserved flower of the month: the gardenia”, it represents the secret love that exists between two people. The carnation is a flower originating from the Mediterranean and often used in flower bouquets. The way their leaves overlap is their hallmark trait. 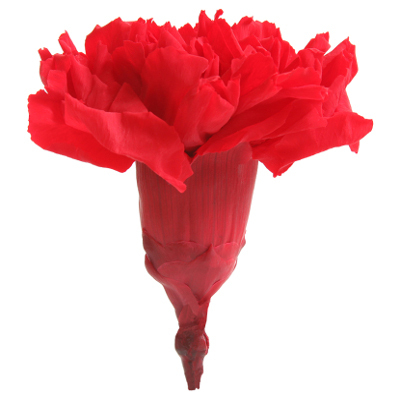 The meaning of the carnation is connected to passion and love, as we’ve mentioned in the article “The flower of the month: the carnation”. Orchids are very distinctive flowers. They’re another product widely used for decoration and gift-giving because of their lovely appearance. They’re often used in oriental and minimalist compositions because of their simplicity. As with most flowers, the meaning of orchids vary according to color. In the article “What orchids mean according to color”, you can find out which orchid represents each one of the emotions: love, harmony, peace, etc.